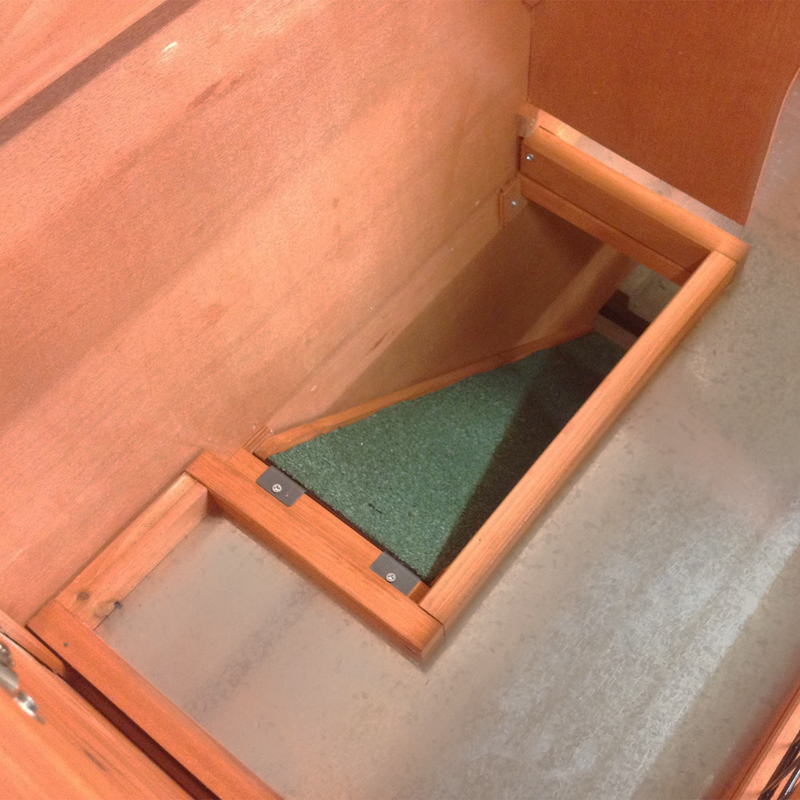 Ramp provides access to both floors. Made from high quality treated wood to ensure durability and long-life. 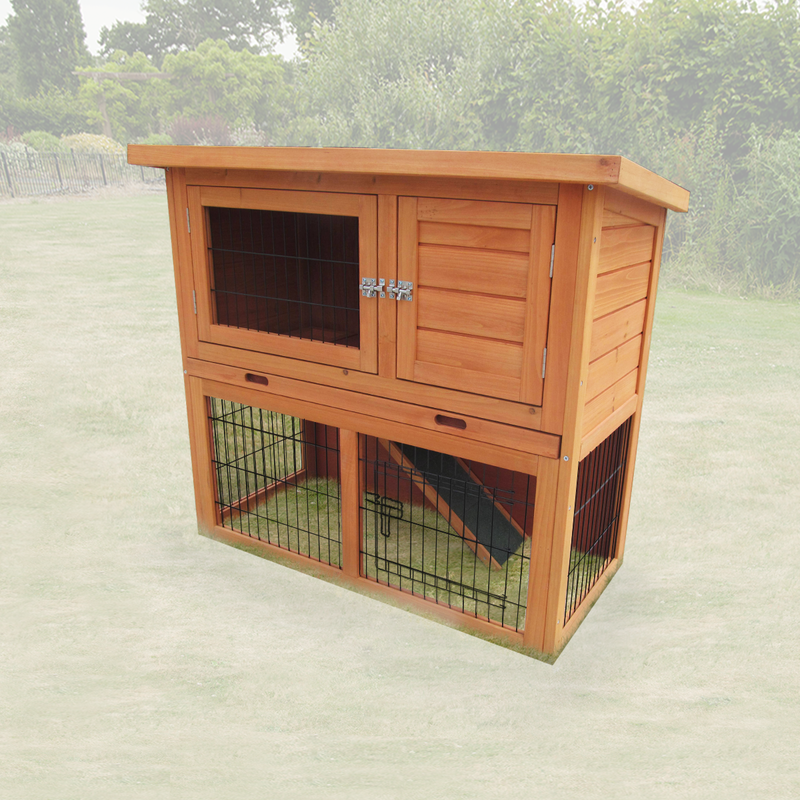 The Monza Rabbit Hutch offers the best in comfort and space for your small pets. 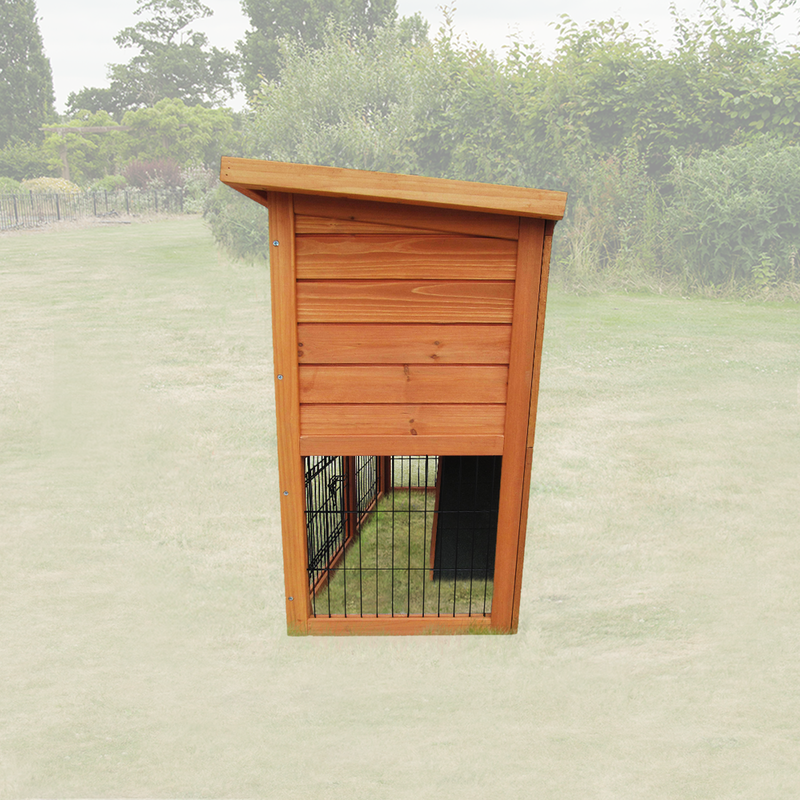 Its two floor design offers an easy to clean sheltered sleeping area, with an access ramp leading to an open bottom run giving your animal the freedom to move between levels as they wish. 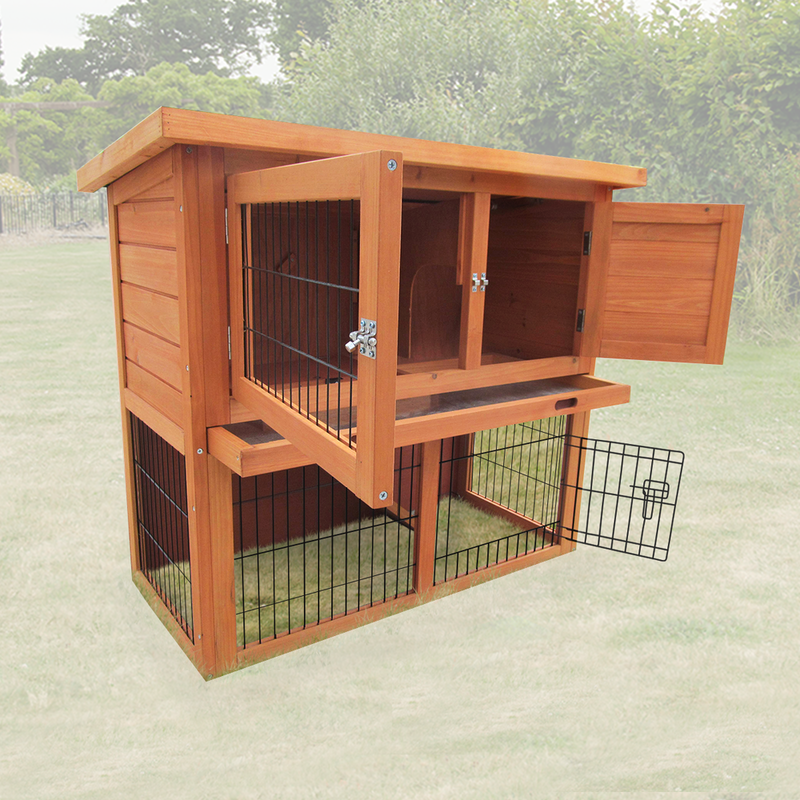 Made from high quality wood, with plenty of access and secure catches. 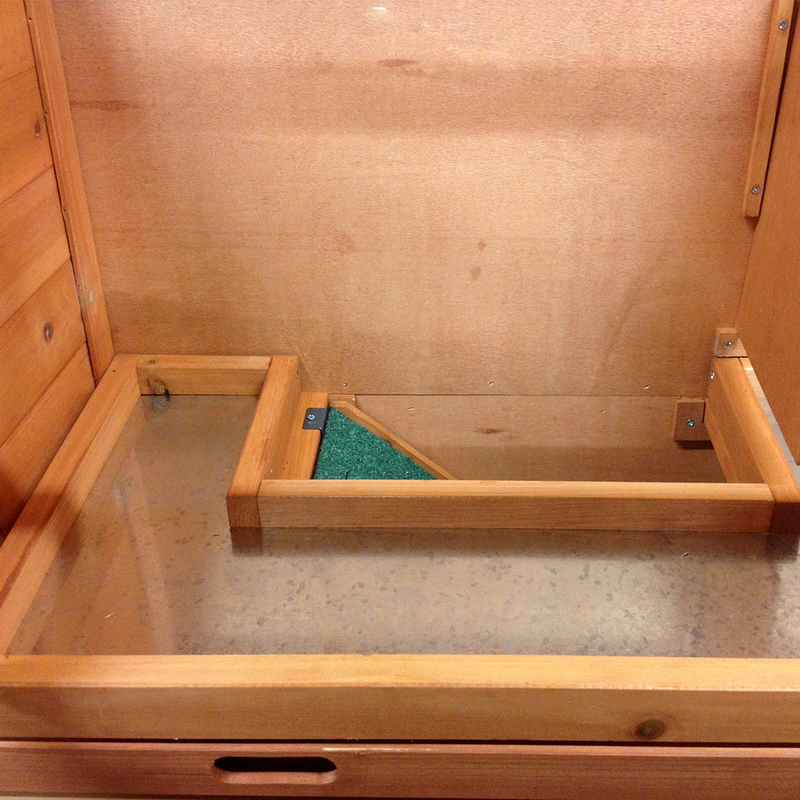 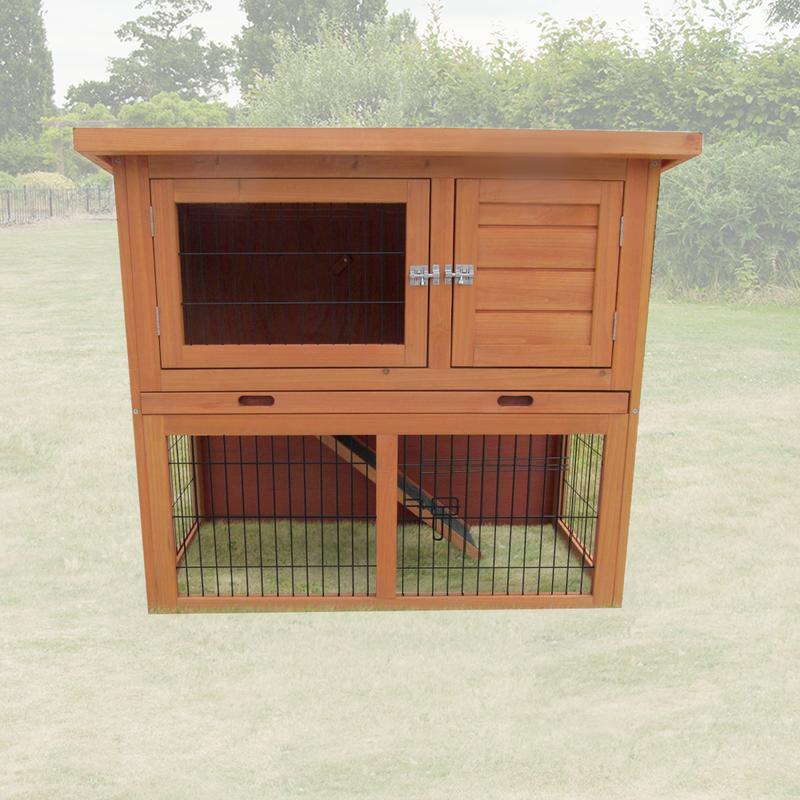 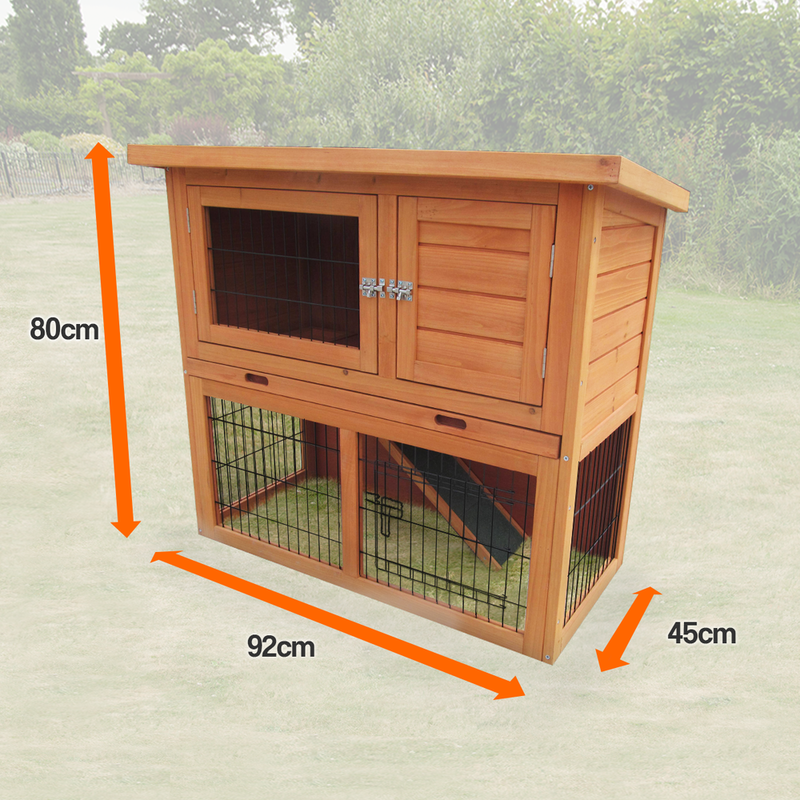 The Monza Rabbit Hutch creates a safe and healthy environment for your small animals. 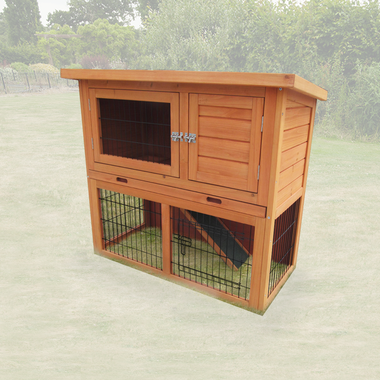 Shipped with FREE express delivery to mainland UK.